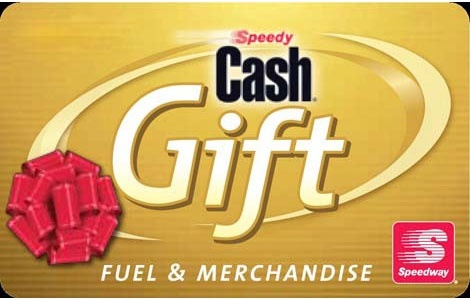 National Gift Card is the one-stop shop for everything you need to keep your car gassed, greased, and running. 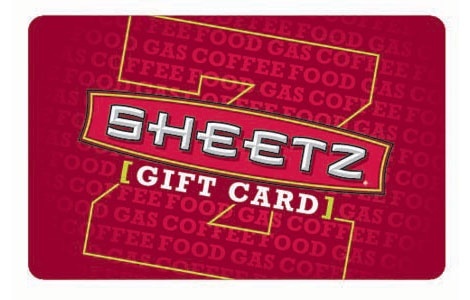 Our wide selection of auto and fuel gift cards is just one reason why we are the #1 gift card provider of choice. 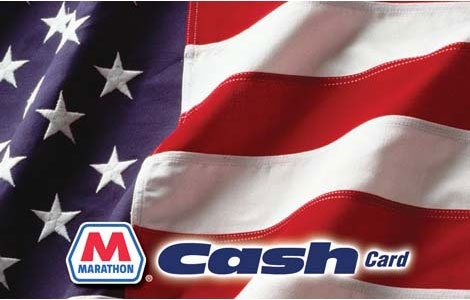 We are a trusted partner of the leading car and auto brands. 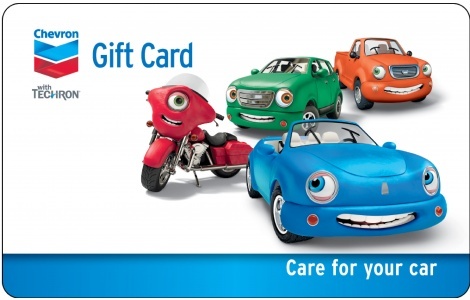 Whether you need gas for your car, a tune-up for your engine, or a decorative charm for your rear view mirror, National Gift Card is here to help. 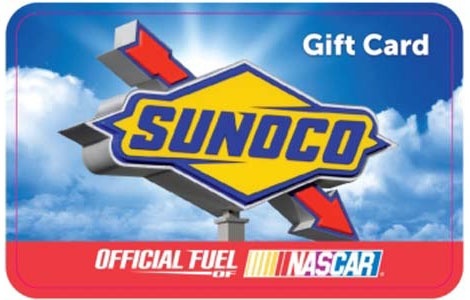 A fuel and auto gift card from National Gift Card is the perfect present for your favorite car enthusiast, whether that is a coworker, a loved one, or yourself. 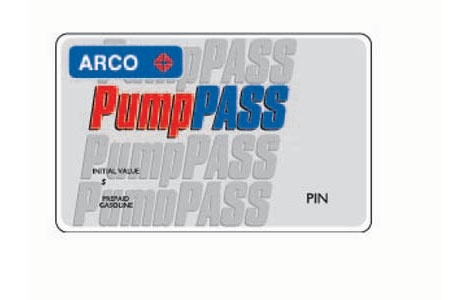 Never run out of fuel again by ordering an Exxon gas card or Arco gas card. 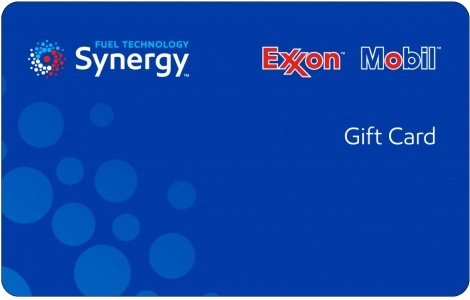 We carry prepaid gas cards from all of the most popular gas stations, so you’re sure to find a gift card for your preferred gas station. 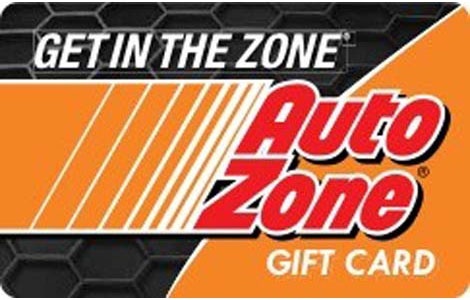 Grab a Jiffy Lube or AutoZone gift card for your car’s next trip to the auto body shop. 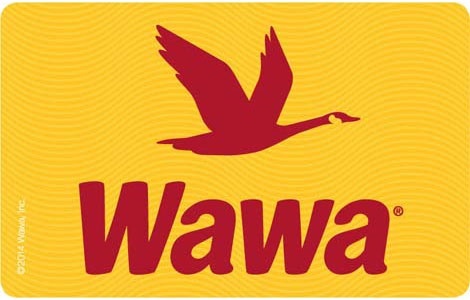 Keep your car fully loaded with the best snacks by snagging a WaWa gift card. 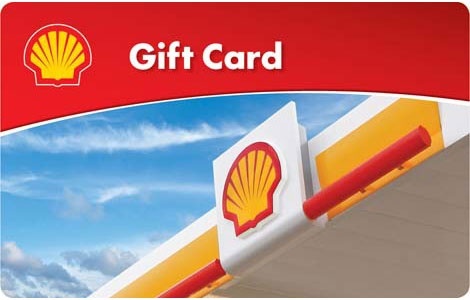 Your vehicle can look, feel, and run its best when you purchase auto and prepaid gas cards from National Gift Card. 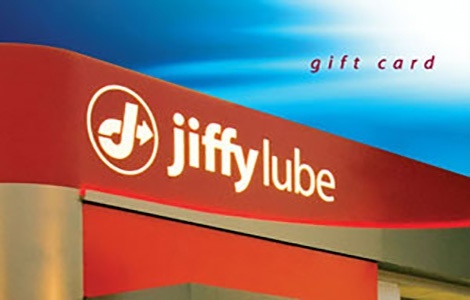 Our gift fulfillment program ensures that your ordering process will be fast, simple, and stress-free. 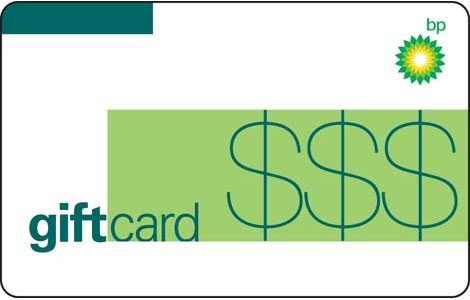 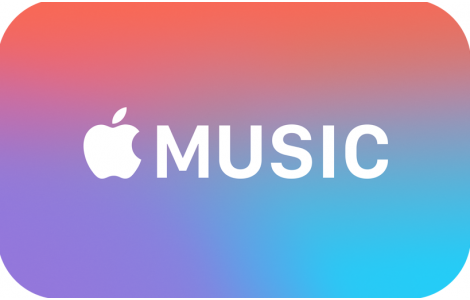 Take advantage of our deals on eGift cards, individual gift cards, bulk gift card packages, and corporate gift card programs today!